By law, any product labeled “peanut butter” in the United States must be at least 90 percent peanuts. Peanut butter was first introduced to the USA in 1904 at the Universal Exposition in St. Louis by C.H. Sumner, who sold $705.11 of the “new treat” at his concession stand. Dr. John Harvey Kellogg, a physician wanting to help patients eat more plant-based protein, patented his procedure for making peanut butter in 1895. 1820 A whaling ship, the Essex, was rammed twice by a sperm whale and eventually sank. 1967 The U.S. population passed 200 million, according to the Census Clock at the Department of Commerce. 1969 DDT was banned for residential use as part of a total phase out of its use in the U.S.
2009 Kellogg’s reports there will be a nationwide shortage of Eggo Frozen Waffles until the summer of 2010. Production has been interrupted at 2 of Eggo’s four production plants due to repairs. 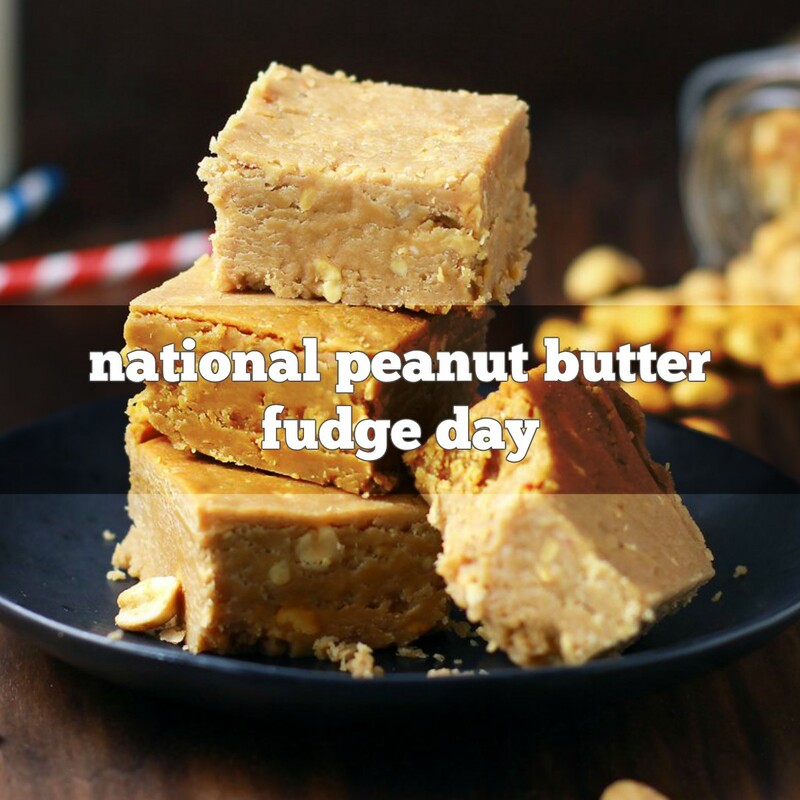 What’s a tasty PB Fudge recipe?